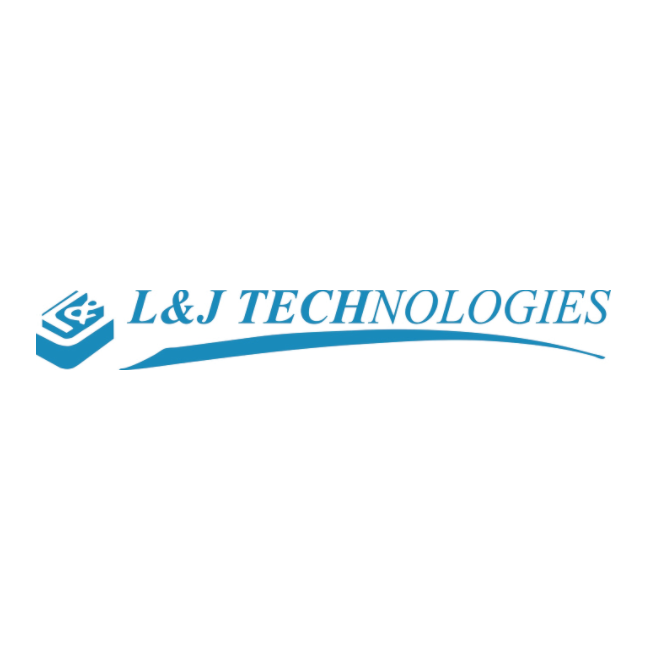 The L&J Technologies family of companies are global manufacturers of tank level gauging and tank fitting equipment, control systems and related products. L&J provides quality products for the Petroleum, Petrochemical, , Food, Pharmaceutical, Pipeline, Wastewater, Steel and Waste Treatment Industries. These companies also provide custom engineering services. The products and services that these companies design, manufacture and market are of high quality and incorporate significant technological content.